THE GREEK VERSION of the casserole dish is called magirefto. 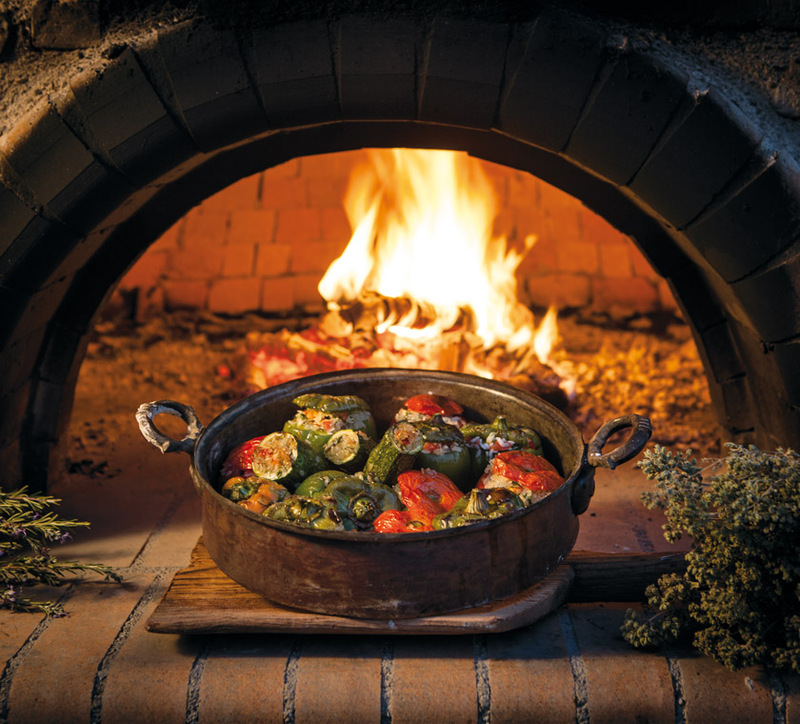 Though similar to casserole in many ways, their main difference is found in the cooking, that takes place not only on the stove but in the oven as well. This is a very common practice all over the country, especially in the mainland regions and the Peloponnese. THE LITERAL MEANING of the word magirefto is “cooked food”; as opposed to food that is fried, grilled, boiled or roasted. It denotes both the applied technique and the food type. The making of a magirefto dish requires thoughtful preparation, a lot of time at one’s disposal, a few utensils, and a dozen spices and necessary addons lying around. THE TRICK IN ORDER to get a winning flavor and texture lies partly on the freshness and quality of the ingredients, and partly on the cook being skilled and intuitive enough so that she is able to harmonically blend them and give the dish its complete and fully balanced character.